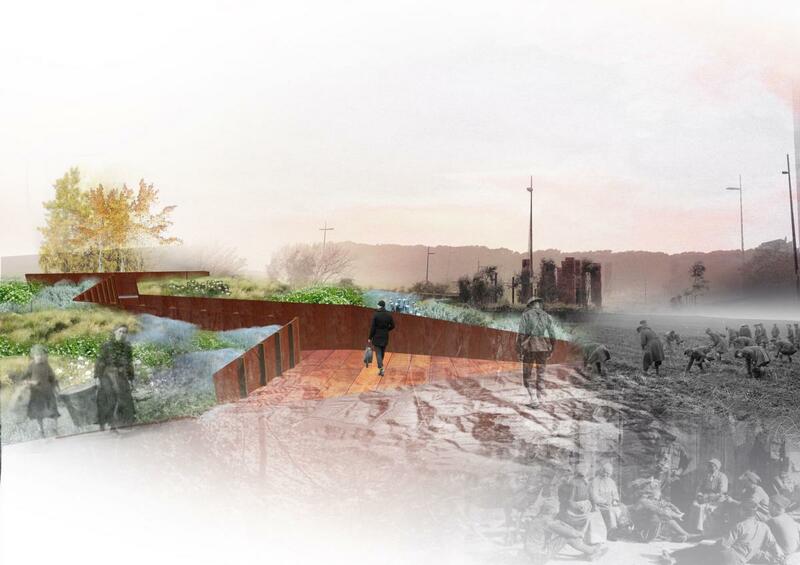 Four striking designs for the French memorial at Pukeahu National War Memorial Park in Wellington go on public display tonight, Arts, Culture and Heritage Minister Maggie Barry says. The designs, selected from a field of 43 entries, will be on show in the foyer of the Great War Exhibition in the Dominion Museum Building until November 20. “I encourage everyone who might be planning a visit to Sir Peter Jackson’s outstanding Great War Exhibition or Pukeahu to have a look at the designs, one of which will soon become France’s memorial in the park,” Ms Barry says. “They all take different approaches to remembrance, drawing on a variety of influences from war poetry or the Kiwi miner’s tunnels in Arras to shared memories in though-provoking and intelligent ways. 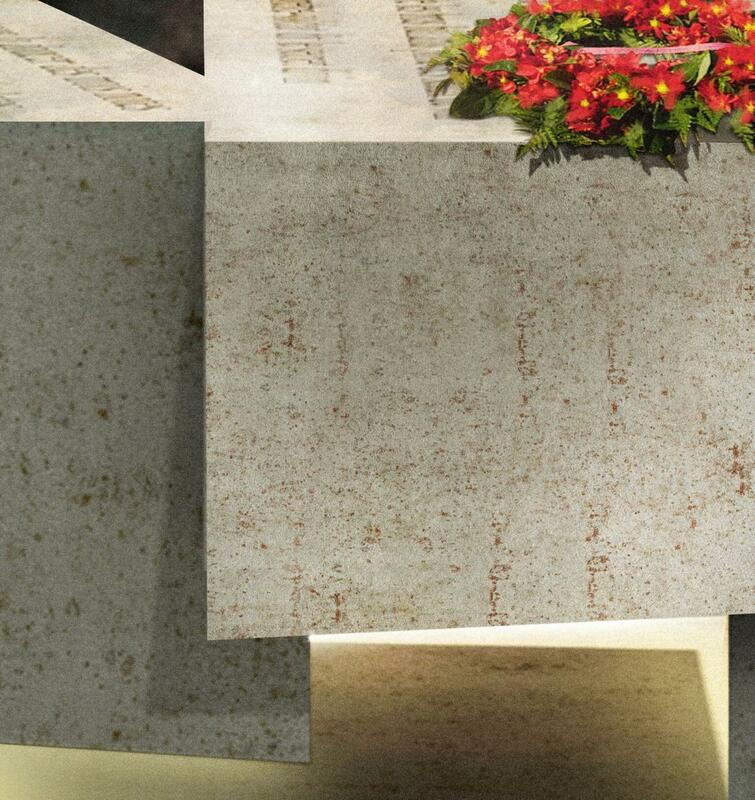 A final decision selecting the memorial will be made by an expert jury including current French Ambassador Florence Jeanblanc-Risler and Sarah Dennis, former NZ Ambassador to France. “France is one of the first nations to have a memorial at Pukeahu,” Ms Barry says. 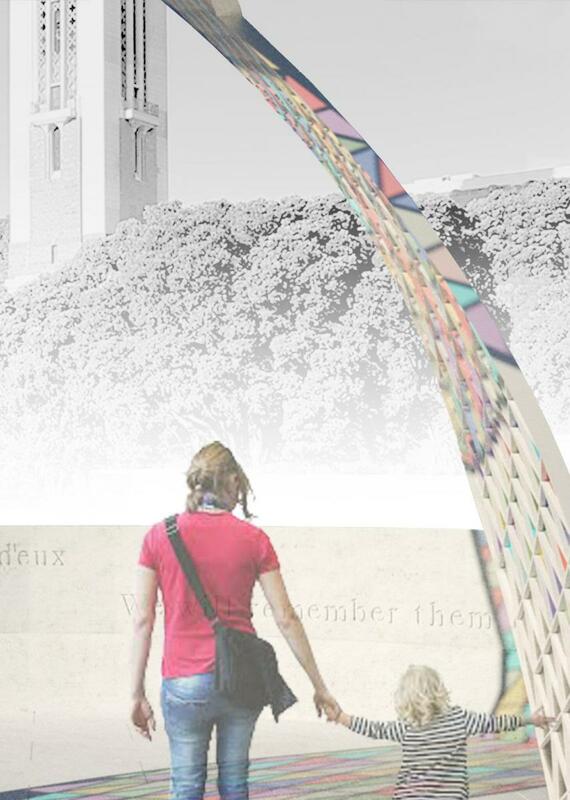 Construction of the French Memorial, with a budget of $570,000, will begin next year with its inauguration planned for 2018.